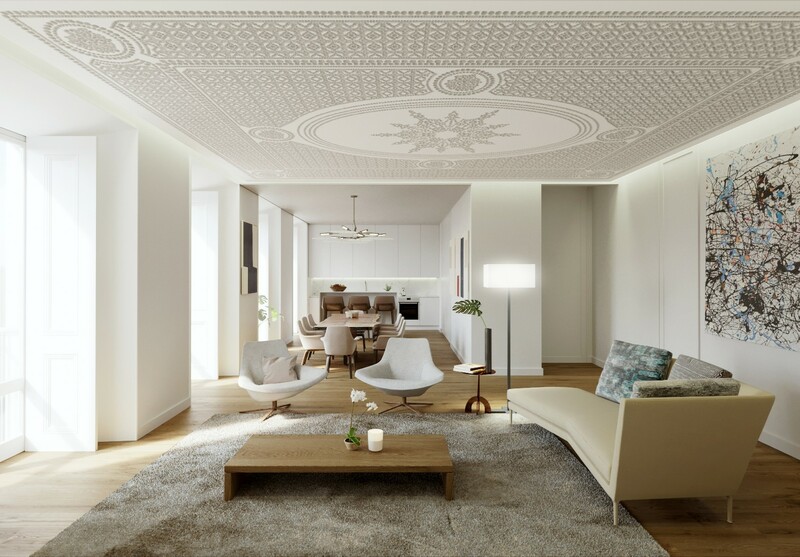 Located in the prestigious neighborhood of Chiado, this new development has kept his original XIX century façade. 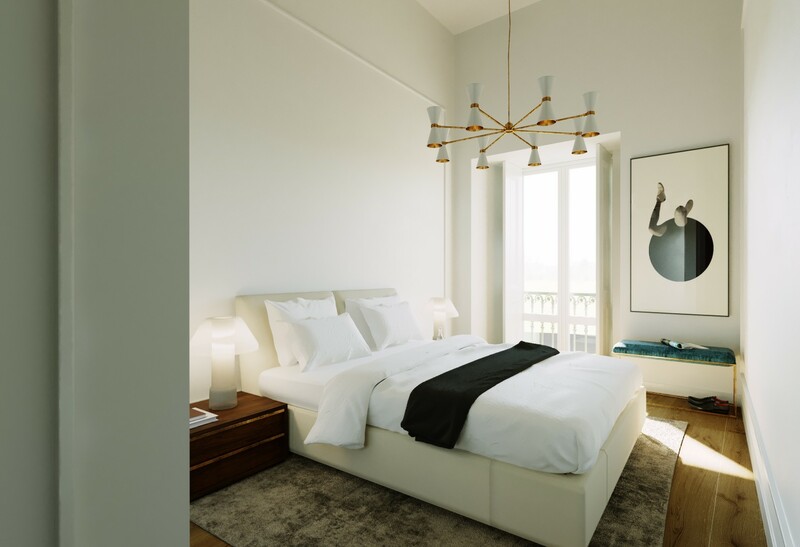 It is composed of 10 luxury apartments ranging from 1 to 3 bedrooms spread over 4 floors, with the top-floor as a 3-bedroom penthouse apartment. 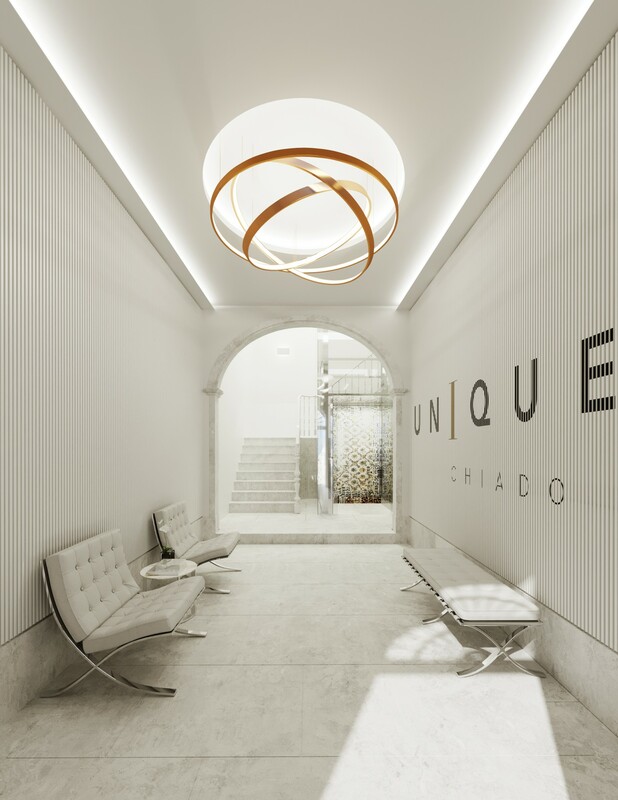 Chiado is an emblematic neighborhood, a traditional meeting point of artists and intellectuals that is now populated with an infinite number of elegant shops, restaurants and museums which make it one of the trendiest spot of the city. 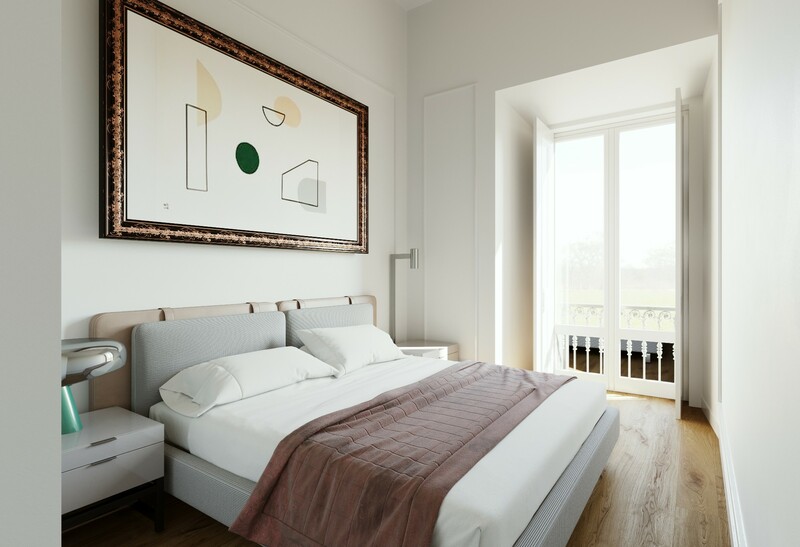 All the apartments have high-quality equipments and feature a careful selection of luxury materials, such as wood flooring in the rooms and white marble in the kitchen and bathroom, combining the charm of ancient buildings with an elegant and modern touch to create a very unique atmosphere. 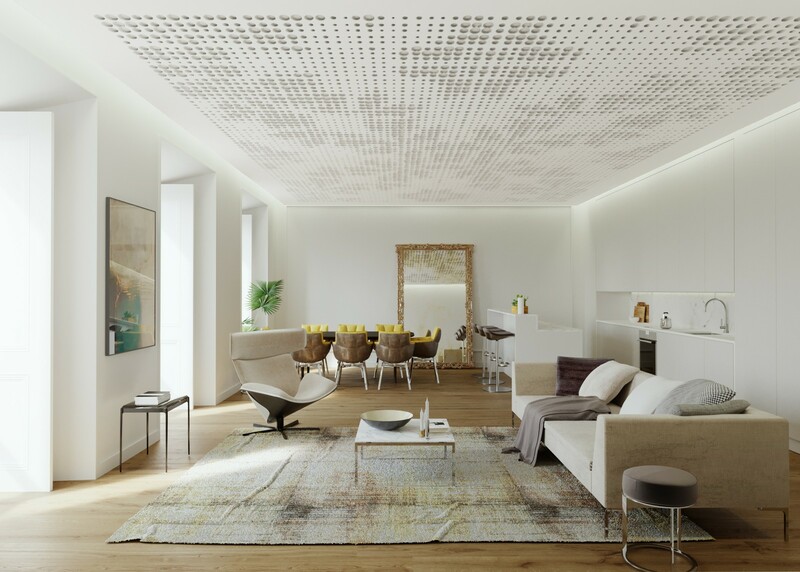 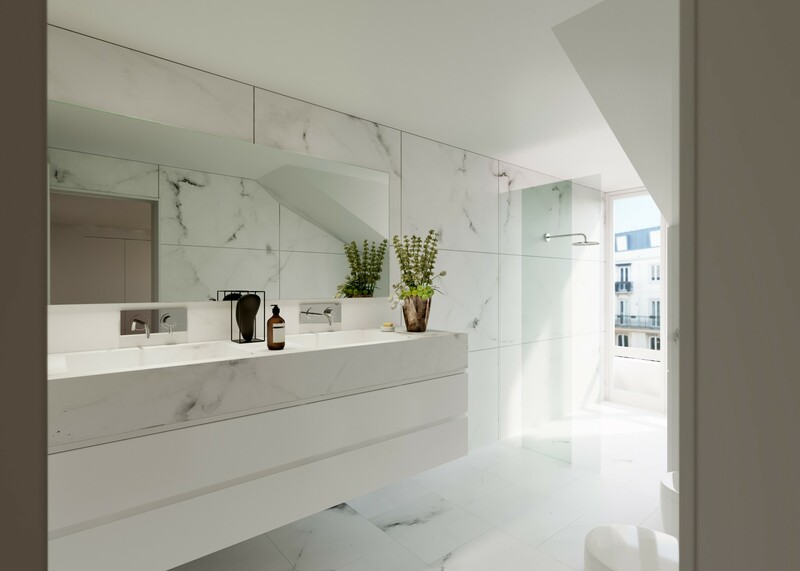 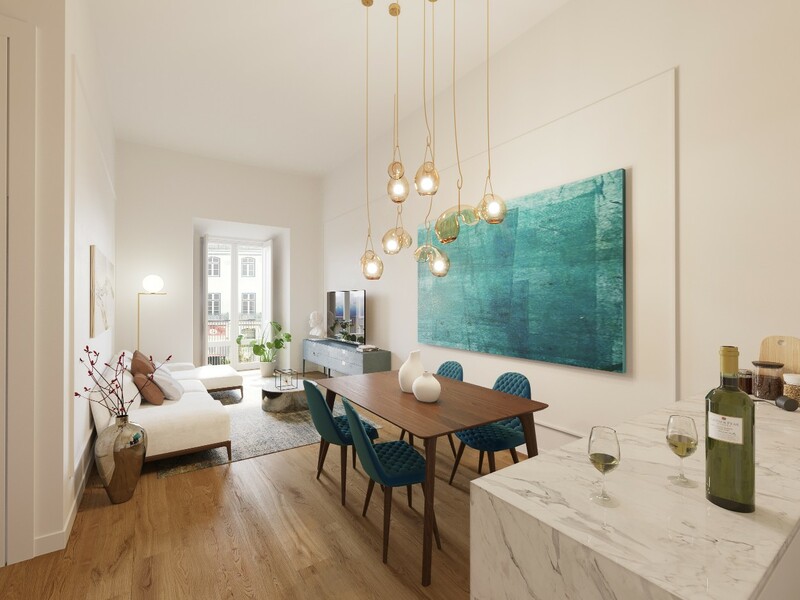 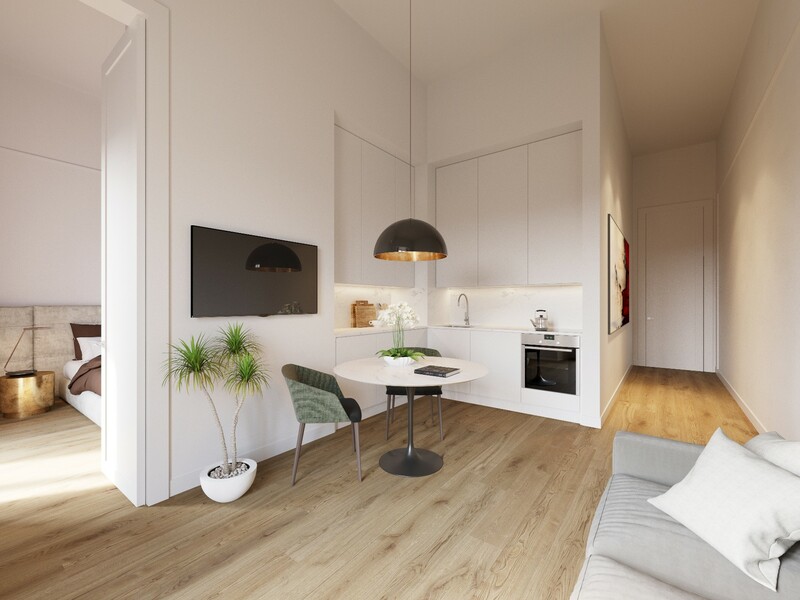 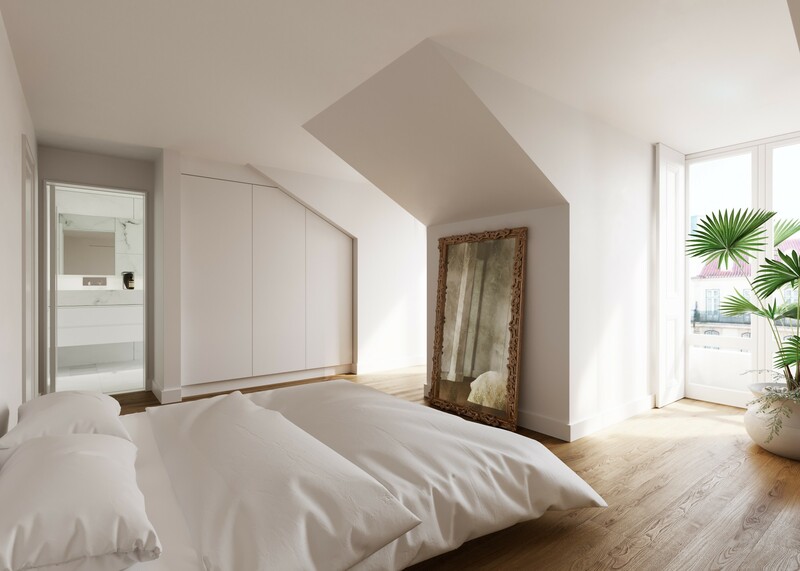 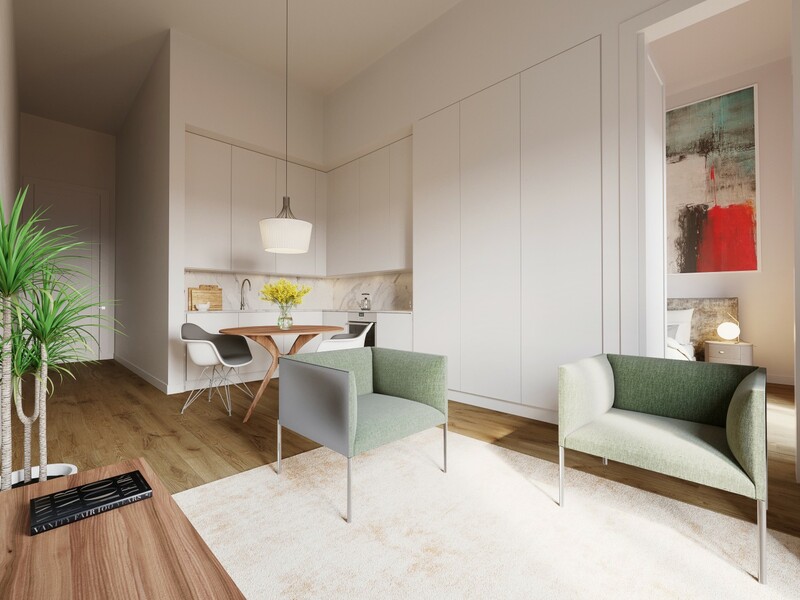 A concierge service is offered to the residents, furnitures and decoration options are available and owners can also buy a parking space in Chiado. 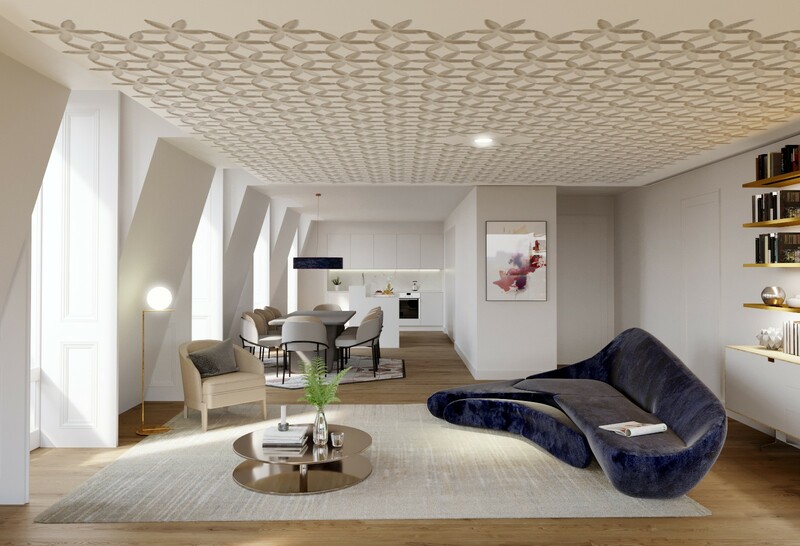 His exceptional location in this unique palatial building, also makes Unique Chiado’s properties very attractive both for short-term and long-term rentals, with yields up to 6.5 %.